From the dread of going to work to the joy of travelling around the greatest places on Earth. How Logan Dodds found the hack to being happy and how you can too. 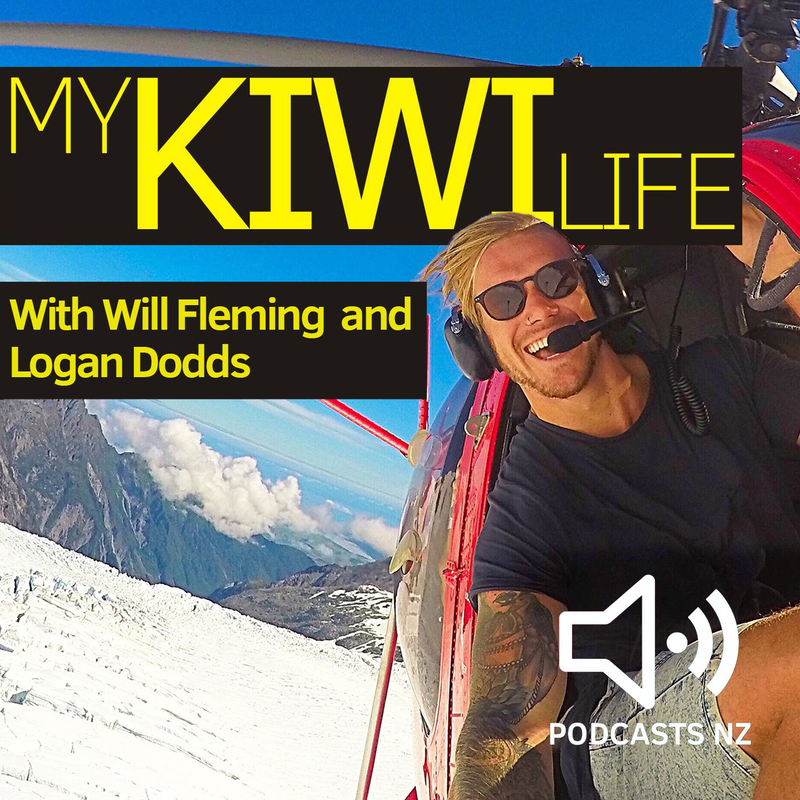 Will Fleming has a long form conversation with Logan about the moment his Summer Daze video went viral and what has followed. Logan also talks about how tough moments such as the sudden passing of his father can bring perspective. Check out Logan’s YouTube channel here. This weeks original music track is called ‘People Get Together’ basically about us getting on and being mates. Imagine that.